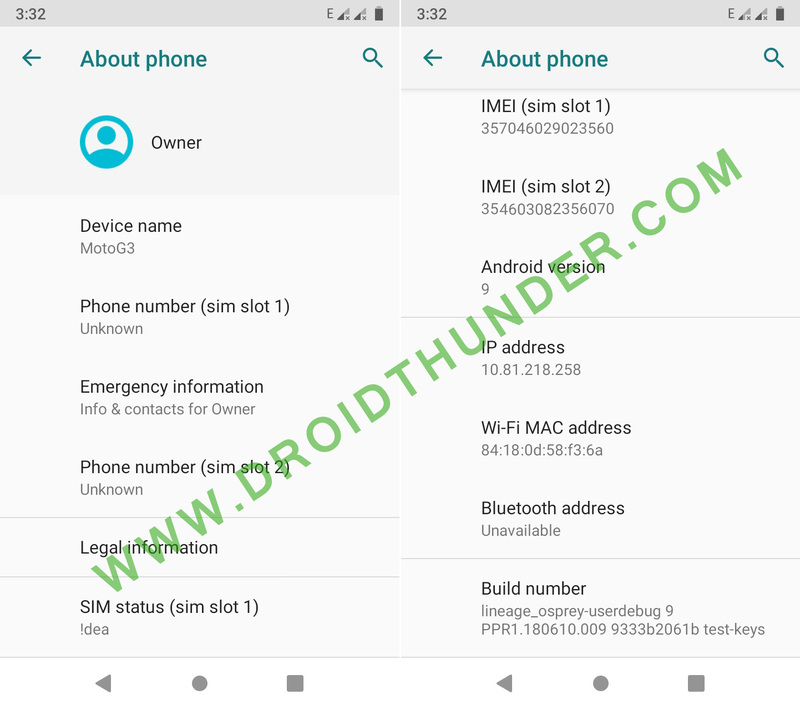 Install Android 9.0 Pie on Moto G3 (Moto G 2015) using Lineage OS 16 custom ROM. 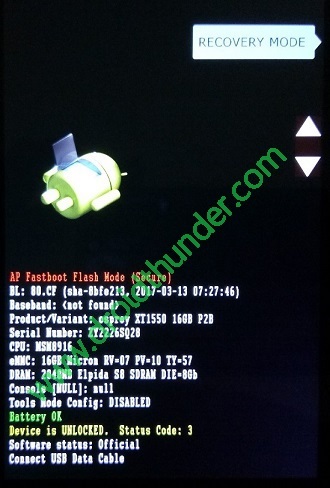 Download and update Motorola Moto G 3rd Generation smartphone to latest, stable Lineage OS 16 custom firmware. 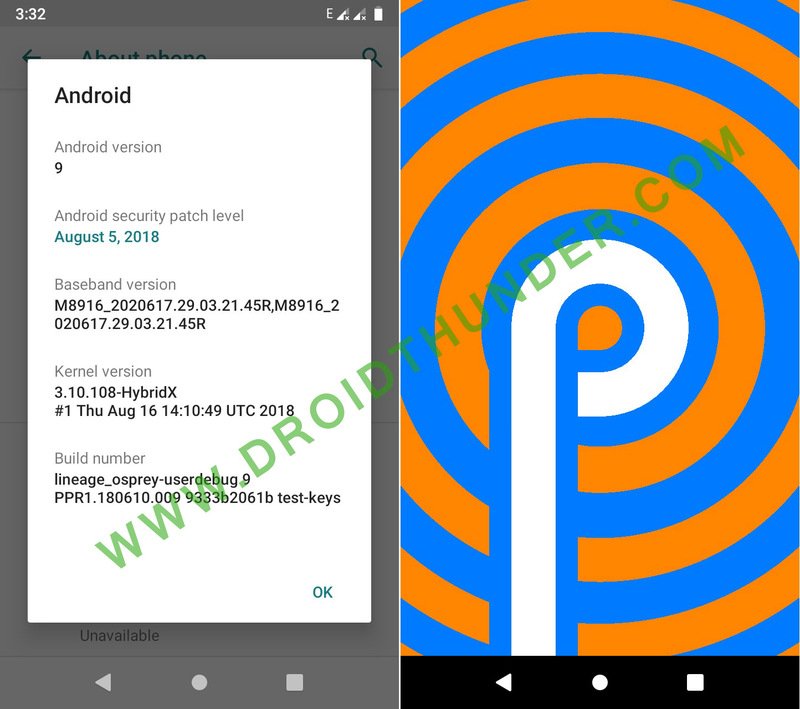 Recently Google announced Android Pie as the ninth major update of the Android OS. Soon after this announcement many developers started working on third party custom ROMs including Lineage OS, Resurrection Remix, AOSP, AOKP etc. Although many smartphones other than the Nexus will be receiving these updates soon, but it’ll take few more months to release them. So it’s always better to enjoy the new flavors of Android Pie on Moto G3 using custom ROMs. 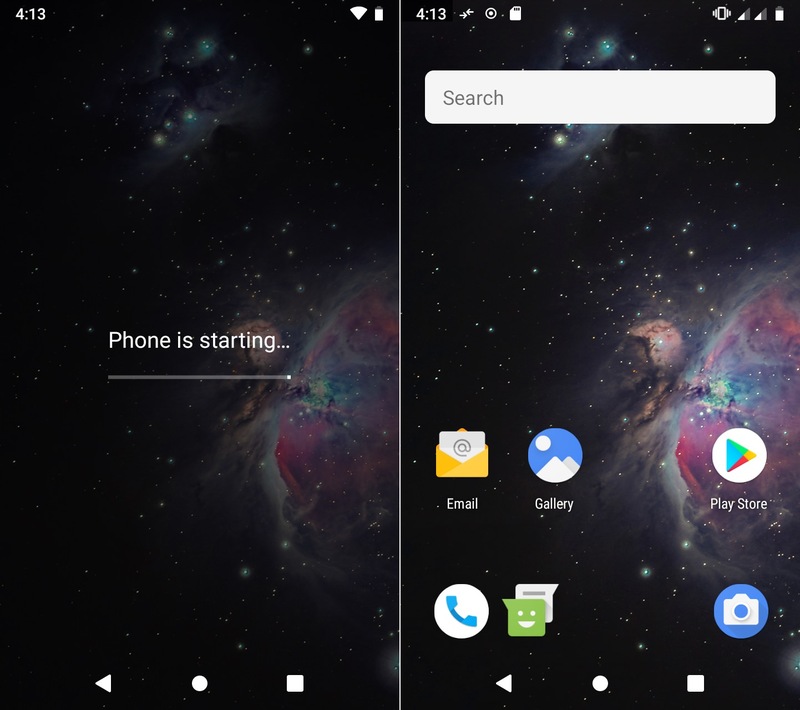 Few days back, althafvly, a recognized developer from the XDA community compiled an experimental build of Lineage OS 16 custom ROM especially for Moto G3 smartphone. 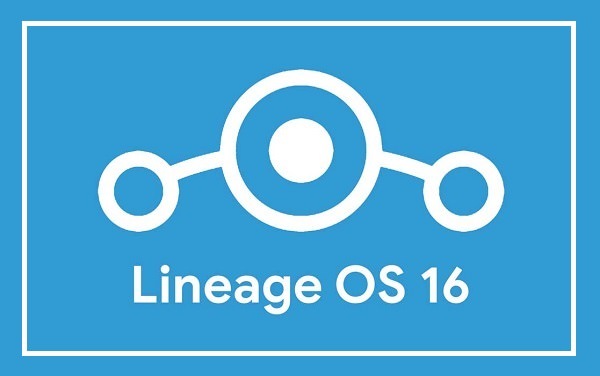 This Lineage OS 16 custom ROM is a tweaked and edited version of Android Pie. 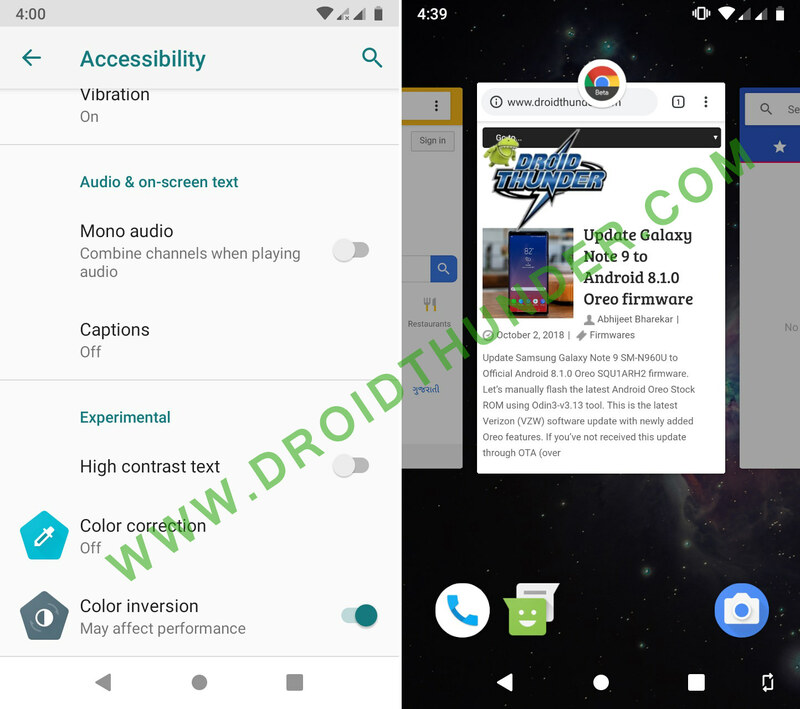 It is equipped will the complete features of Android Pie. This way you can enjoy and experience the latest Android 9 Pie on Moto G3. The benefit of having the Lineage OS is that it gives you more freedom and control over your phone. 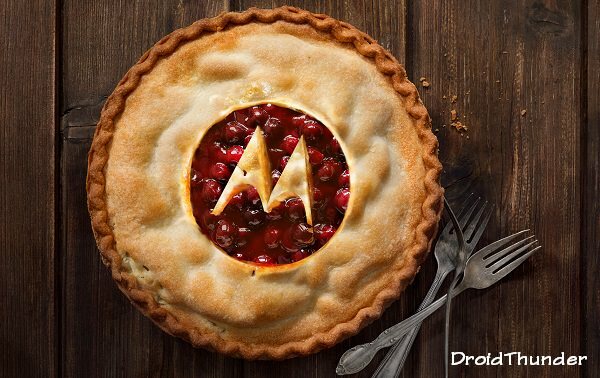 Flashing this Android 9.0 Pie on Moto G3 will give a complete feel to experience the all new features of Android Pie on Moto G3. Some of the features include new notification panel, iPhone X like notch support, manual theme selection, enhanced auto fill, new user interface, revamp to quick settings, swipe gesture navigation, adaptive brightness, smart replies, text selection, adaptive battery with AI support, multi camera API, rotation suggestion and app actions. Such amazing features will definitely blow your mind. So don’t waste time and flash this Android 9.0 Pie on Moto G3. 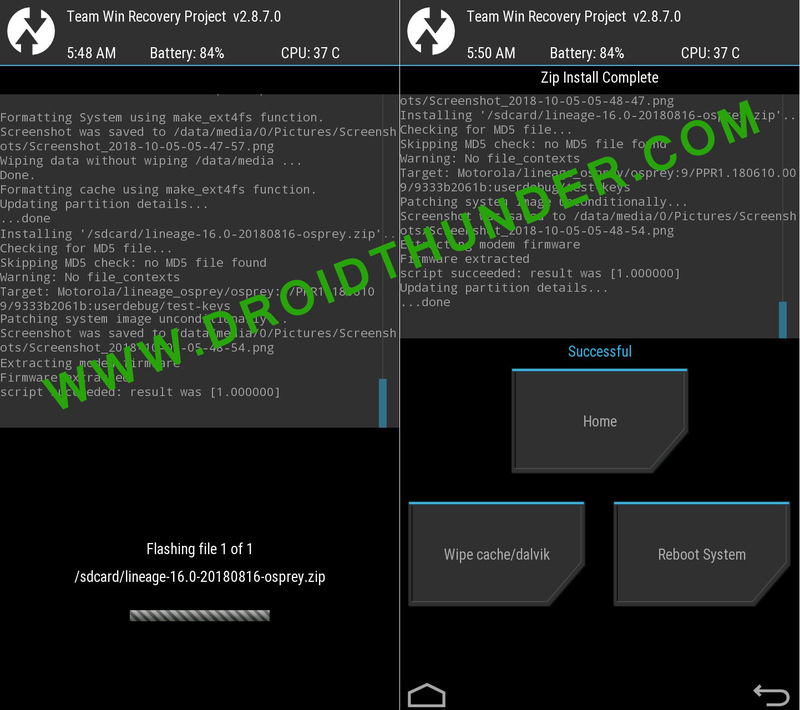 Note that this custom ROM is still in its working stage, so there are chances of few bugs or issues. But don’t worry, with further released updates all those bugs and issues will be cleared. 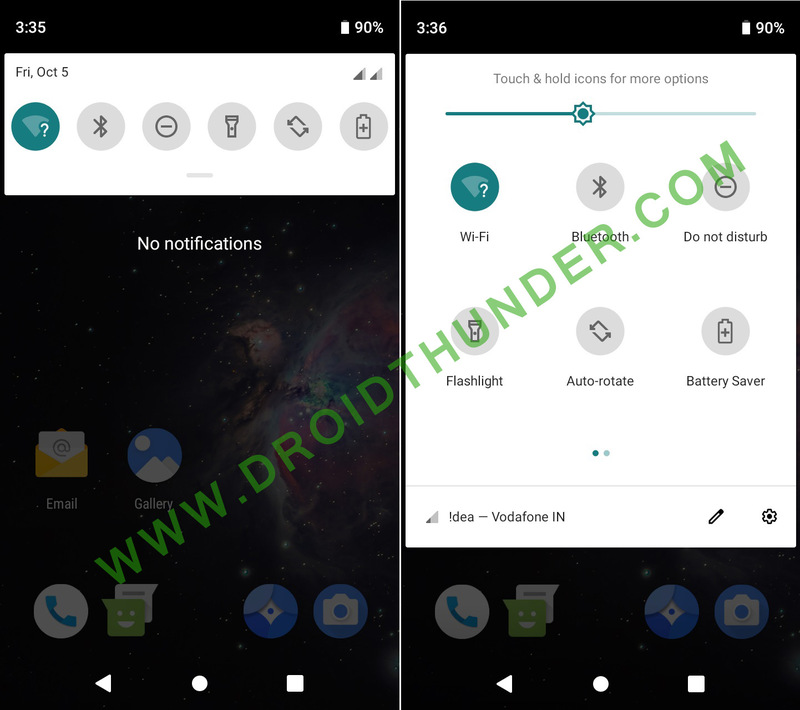 Interested users can proceed to the actual guide on how to install Lineage OS 16 based Android 9.0 Pie on Moto G3 2015 given below. Flash this Android 9.0 Pie on Moto G3 at your own risk. 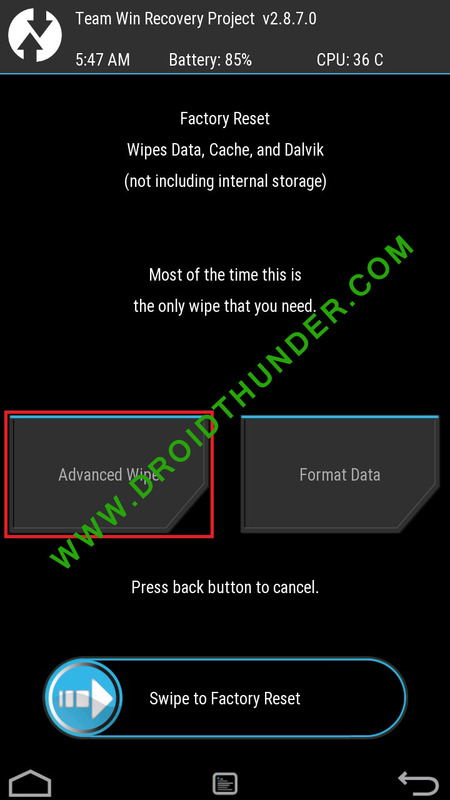 Neither we at DroidThunder.com nor the developers of this ROM will be held liable for any of the damage caused to your device after following this guide. So we strongly recommend you to follow all the instructions correctly without performing anything by your own. 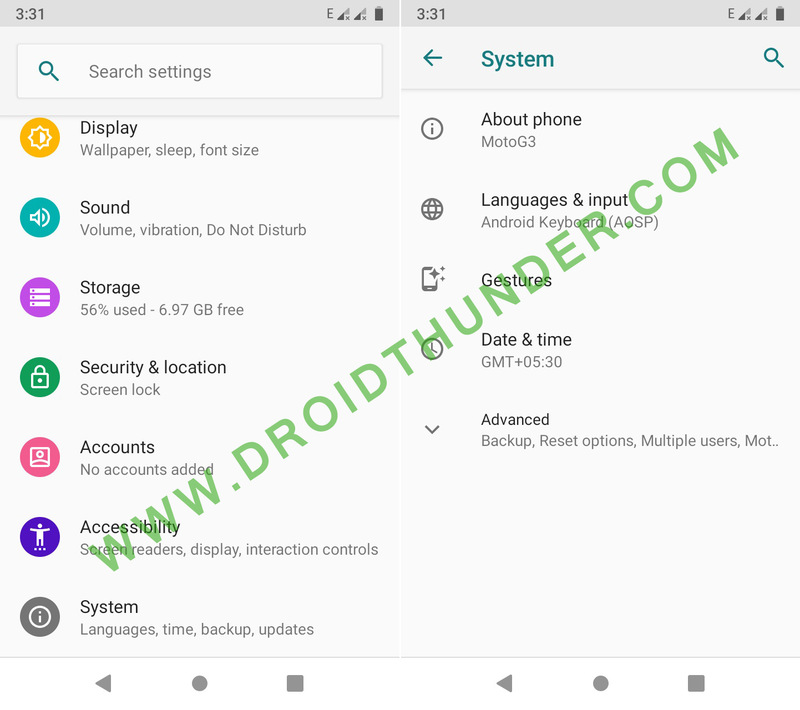 This Android 9.0 Pie based Lineage OS 16 ROM is compatible only with Motorola Moto G3 (Moto G 2015) with model numbers XT1540, XT1541, XT1542, XT1543, XT1544, XT1548 and XT1550. 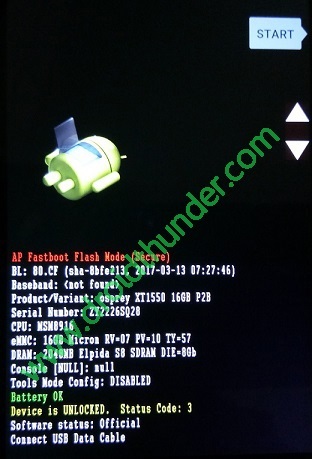 So do not try to flash this unofficial custom ROM on any other phone as it may cause permanent damage or even brick your phone. So its always better to confirm your device before moving ahead. Charge your phone at least upto 60% before flashing this Android Pie on Moto G3. Backup all the data present on your phone including your contacts, messages, installed apps, call logs, notes, whatsapp messages etc. This step is essential as complete data gets wiped out in the last step of this procedure. Install Motorola USB drivers on your computer. This is essential so as to detect your phone when connected to PC. You can manually install the drivers from the link given below. 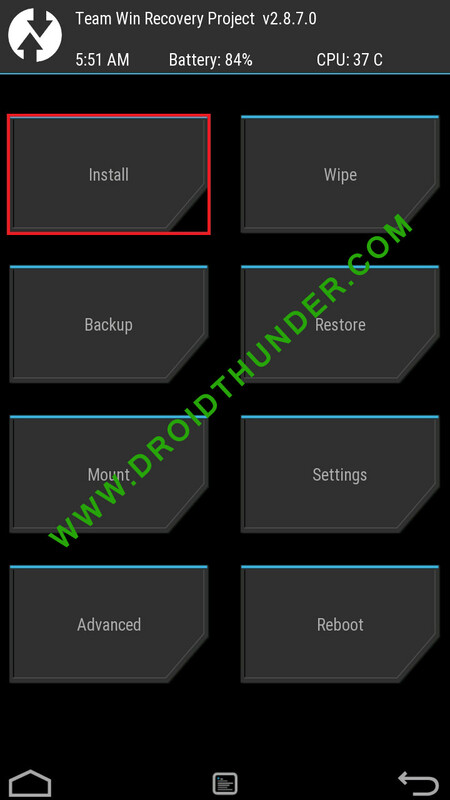 How to unlock bootloader of any Motorola Android phone. 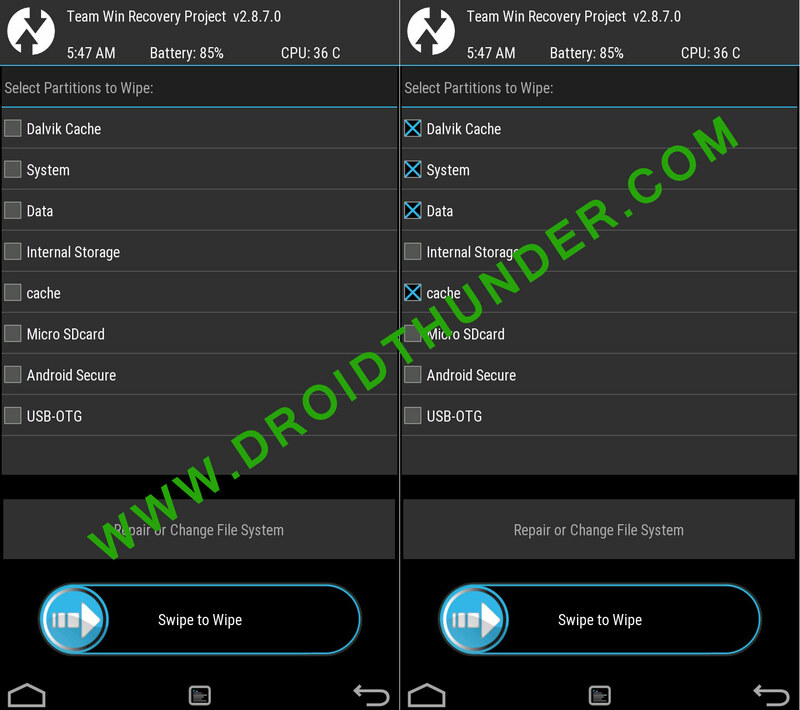 How to Root & install TWRP recovery on Moto G3. Enabled the USB debugging mode on your phone. For doing so, follow the path Menu » Settings » Developer options » USB debugging. If you can’t see Developer option then go to Settings » System » About Phone and tap the Build number 7 times. This will make the Developers option appear in the Settings menu. 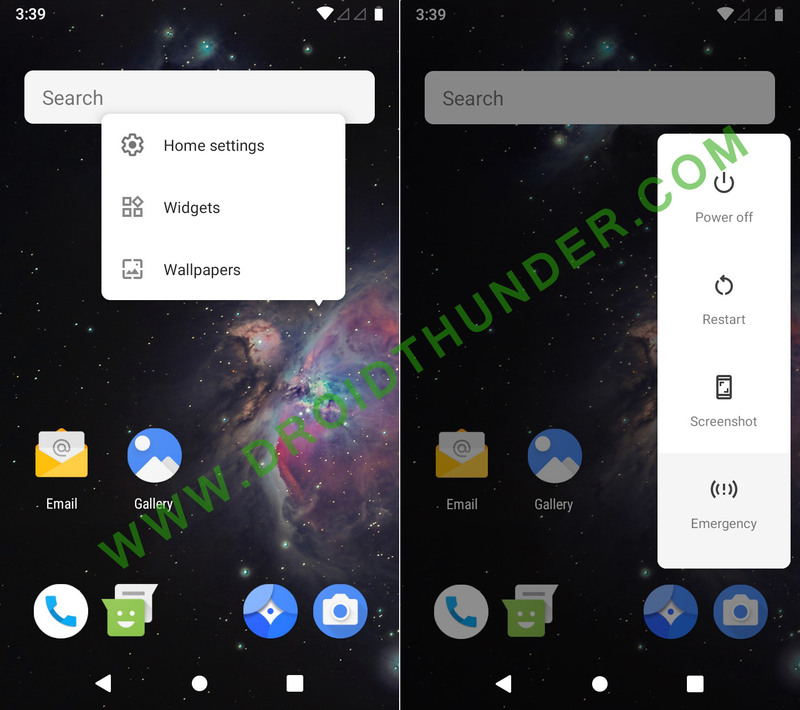 Download Google Apps (Android 9.0 Pie). 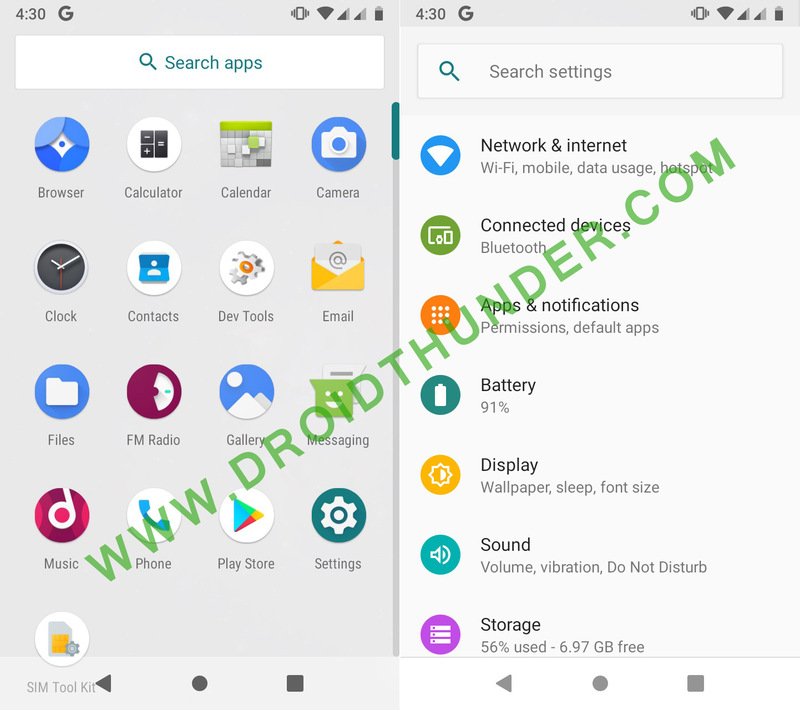 Download Android 9.0 Pie based LineageOS 16 ROM for Moto G3. Step 1: Download the LineageOS 16 ROM and GApps package files (.zip) on your PC. Step 2: Then connect your phone to PC and copy both these zip files on your phones internal memory. Note: If you don’t have PC, then you may directly download the files on your phone. 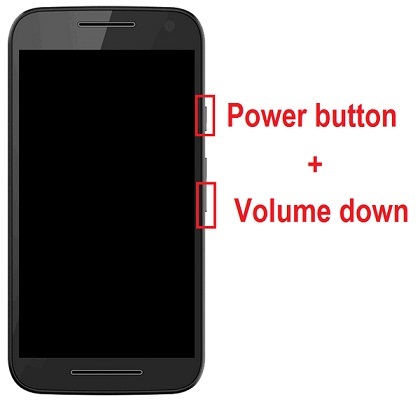 Step 3: Now switch off your Moto G3 completely until it vibrates. Step 4: Restart your Moto G3 into bootloader mode. For doing that, keep pressing and holding Volume down key + Power button simultaneously until you land into bootloader mode. Note: Your bootloader must be unlocked. Refer Pre-Requisites section. Step 5: In bootloader mode, you can perform various operations like restart bootloader, enter recovery mode, start bootloader mode etc. just by using Volume up and down keys. So using Volume keys open Recovery mode option and select it using Power button. 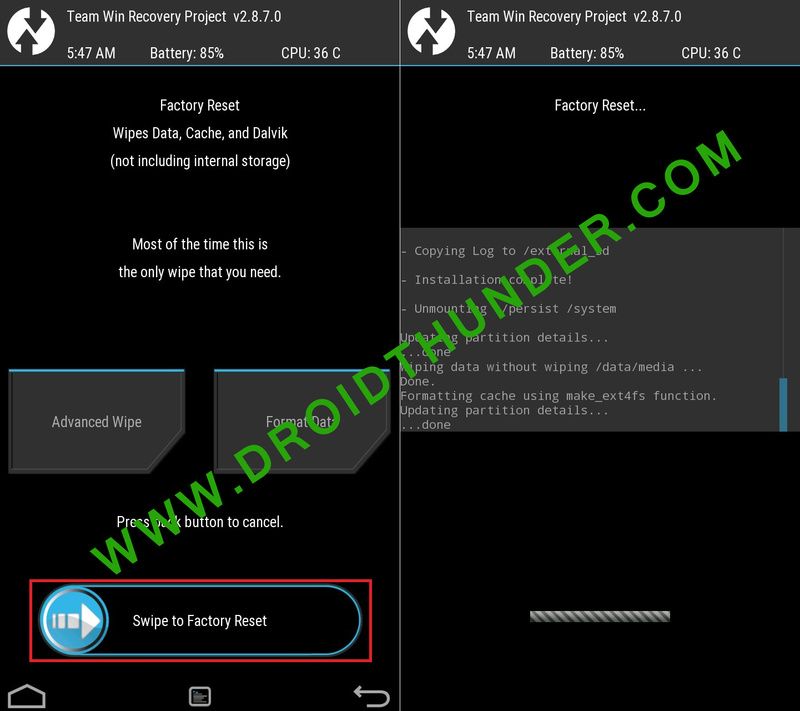 Step 6: As soon as you hit the power button your phone will boot into TWRP recovery mode. 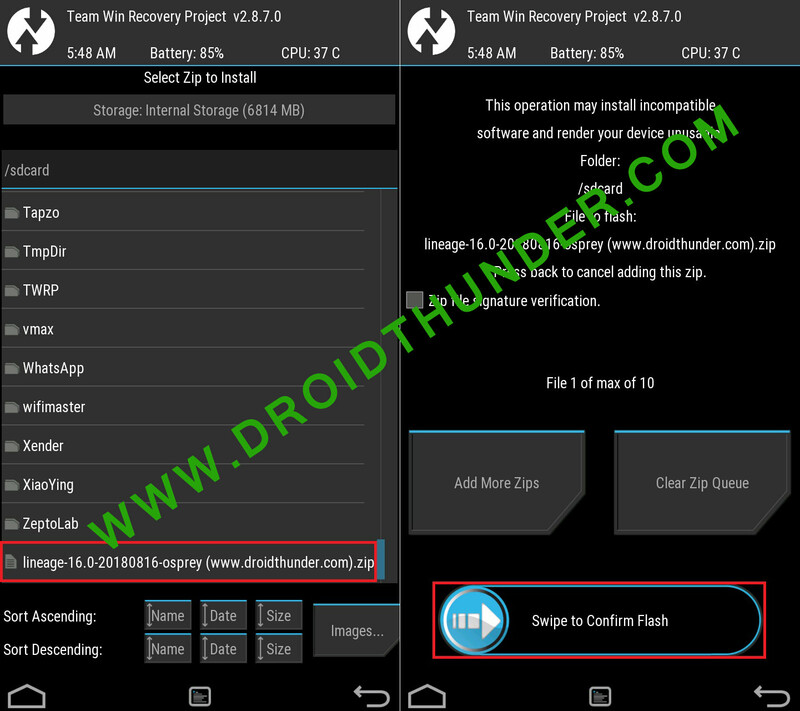 As you enter the TWRP recovery mode, the first thing you need to do is make a complete backup of your current ROM. 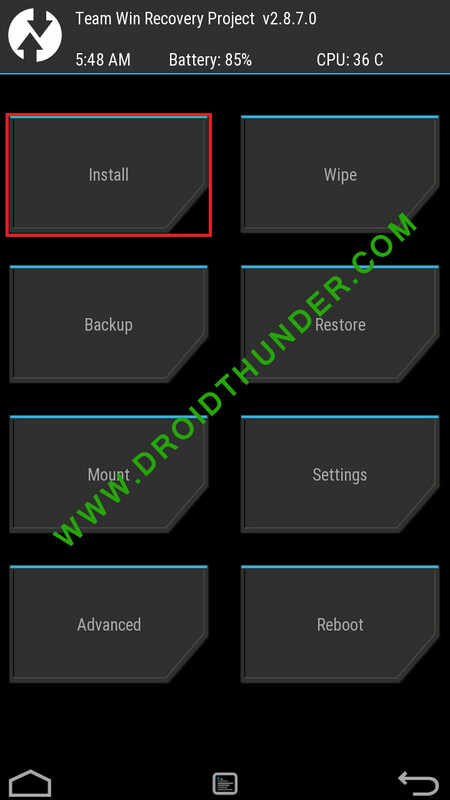 How to take Nandroid Backup of any Android Phone. 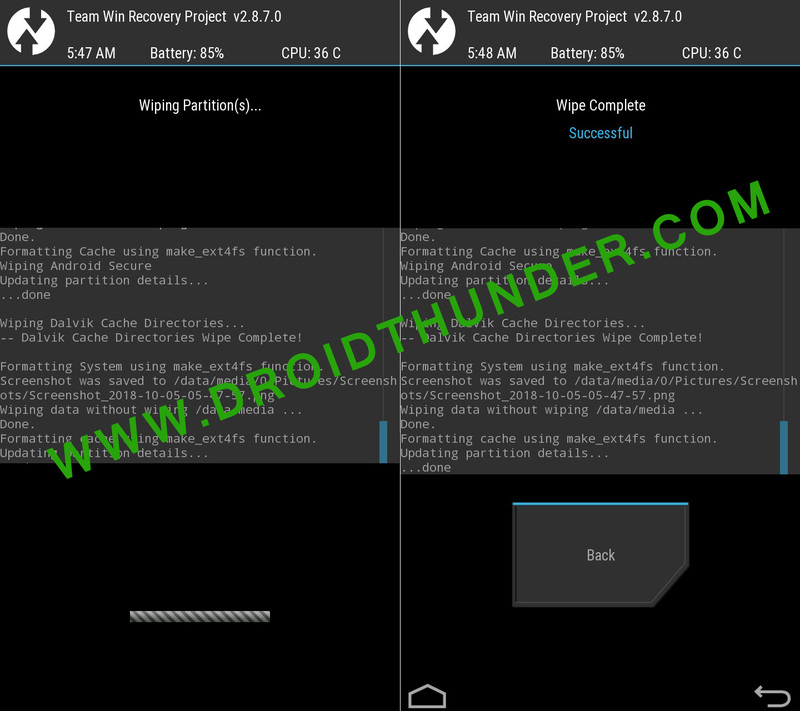 Step 7: Press back button to enter the main menu of TWRP recovery and select the Wipe option. Step 8: On the next screen, swipe right to begin the factory reset process. Note: This step will clear all the data present on your internal memory so backup everything before implementing this step. 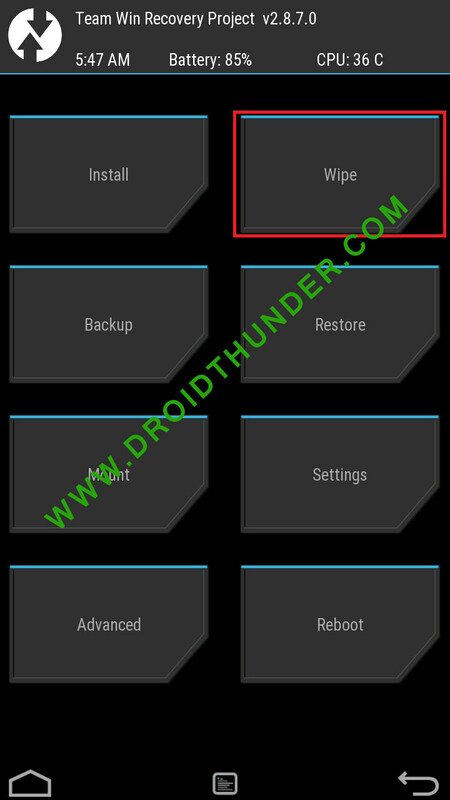 Step 9: After factory resetting your phone, again go to the main menu and select Wipe option. Step 10: Then click on the Advanced Wipe option present there. Step 11: On the next screen, select dalvik cache, system, data, and cache partitions. Step 12: After the wiping process completes, select the Install option from the main menu. This will show you all the files present on your phones memory. Step 13: Just navigate to the Android 9.0 Pie based Lineage OS 16 ROM which you’ve copied earlier and select it. On the next screen just swipe right to initiate the actual LineageOS 16 ROM flashing process. Step 14: The ROM flashing process will take few minutes to complete. So be patient and wait. As soon as it completes, you’ll see the successful message on the screen. Step 15: Now go back and install the Google Apps package (which contains Play Store, Gmail, Gtalk etc.) in the same way as you’ve flashed the Lineage OS 16 custom ROM. Step 16: Everything completes here. 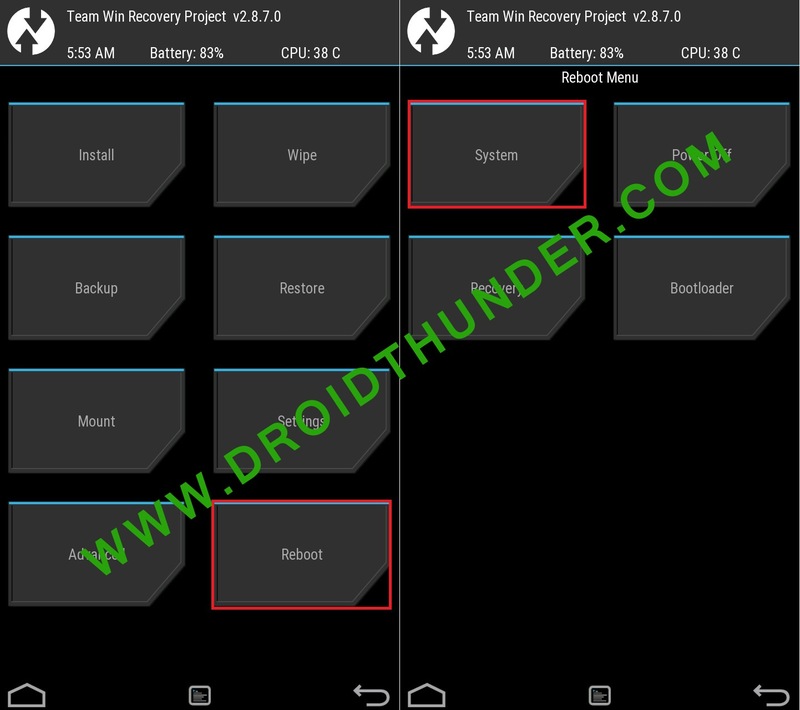 Just restart your phone by selecting the Reboot » System option present on the TWRP recovery mode itself. 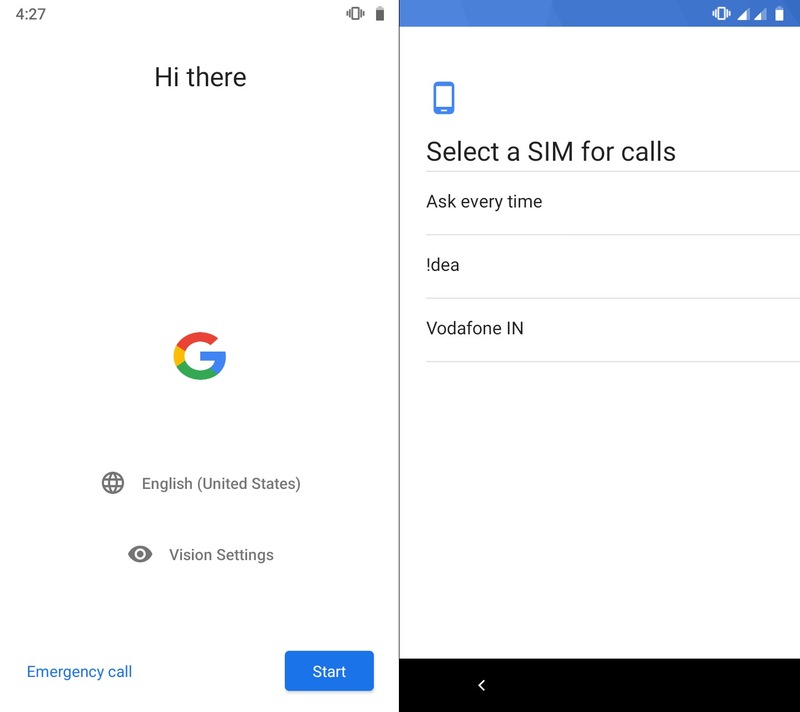 Step 17: As your phone starts, you’ll be asked to choose language and sim card for taking calls. 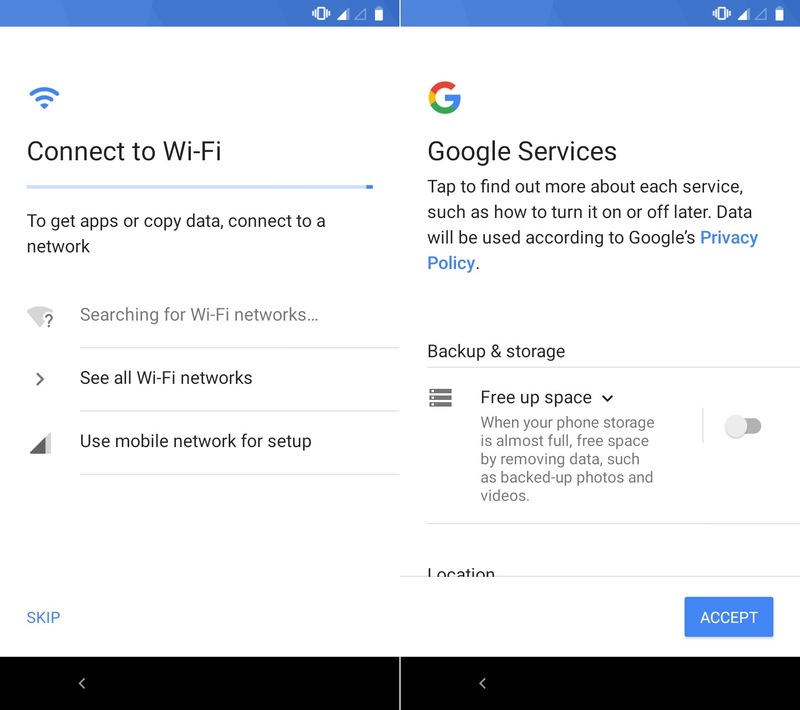 Step 18: On the next screen, it’ll ask to connect to WiFi and to accept the Google Services. Step 19: That’s it! Your Moto G 2015 will restart into the all new Android Pie update. Awesome! You have successfully installed the latest, stable Lineage OS 16 custom ROM based Android 9.0 Pie on Moto G3 (Moto G 2015) smartphone. Go to Menu » Settings » System » About Phone and confirm the same. 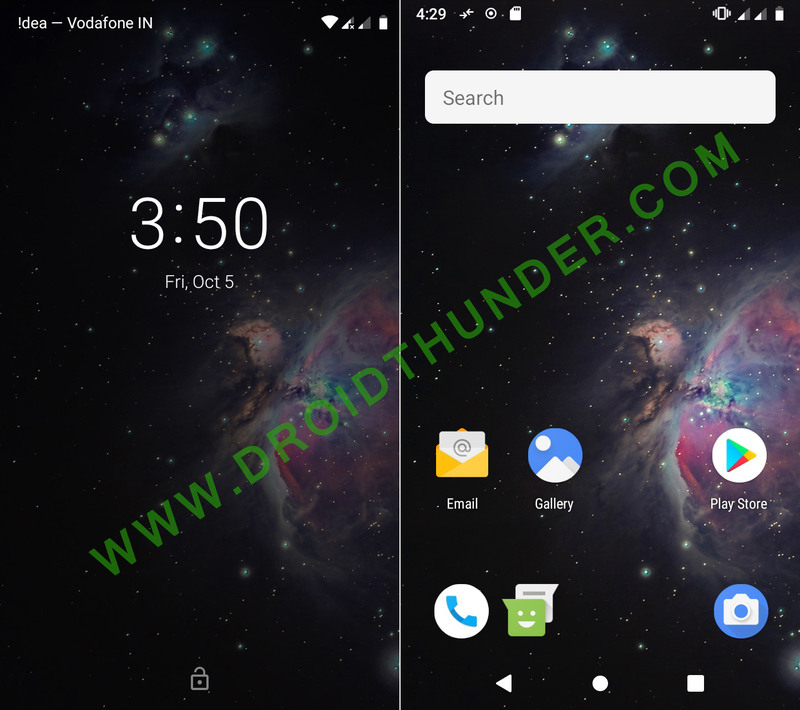 Do share your views and experience after using this ROM. And if you find any difficulty then freely contact me through the comments section given below. Till then keep smiling and Peace out!